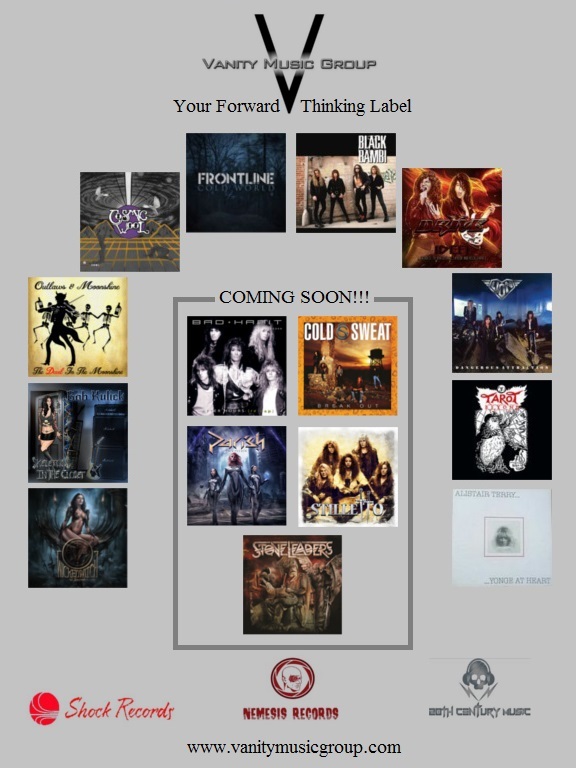 "ROCKWiRED ViDEO BLAST | FEATURiNG NEW MUSiC ViDEOS BY THE CLAY PEOPLE, BOBAFLEX, KRASHKARMA, TO WHOM iT MAY, KORE ROZZiK AND GUNSHiP!!!" 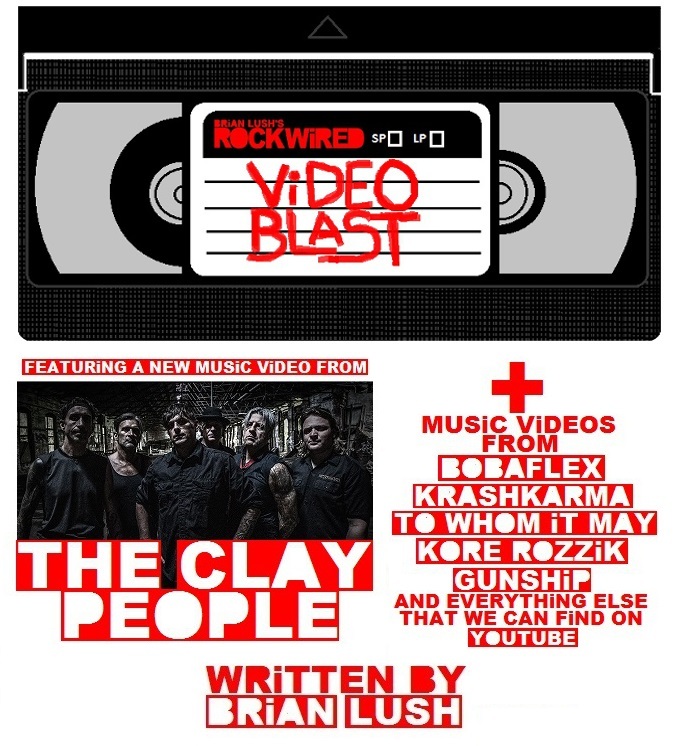 ROCKWiRED ViDEO BLAST - NEW MUSiC ViDEOS FROM THE CLAY PEOPLE, BOBAFLEX, KRASHKARMA, TO WHOM iT MAY, KORE ROZZiK AND GUNSHiP!!! his is something new. For over a decade now, FACEBOOK has stood in the way of me getting my work done for ROCKWIRED MAGAZINE, and after all of these years I've come to the conclusion that if I can't lick my FACEBOOK addiction, I might as well use it for the good of our publication. This is a feature that we'd like to feature every week and we'd like to move it beyond simply posting our favorite new music videos. We want trailers, classic videos and whatever oddity or trend we can find on YOUTUBE. Think of it as an aggregartor that you didn't know that you needed. 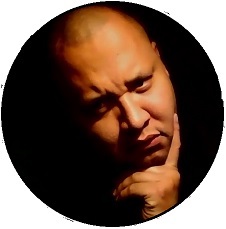 For our first posting, We we are keeping it simple with six new - or fairly new - music videos from THE CLAY PEOPLE, BOBAFLEX, KRASHKARMA, TO WHOM IT MAY, KORE ROZZIK and GUNSHIP. othing goes more perfectly together than the blistering sound of industrial rockers THE CLAY PEOPLE and a little bit of monster movie madness. The footage of some of GODZILLA's most famous conflicts with RODAN and other such beasts, brings this music video to life and works seamlessly with footage of the band issuing their lethal brand of metal. COLOSSUS is just a taste of what people can expect from the band's forthcoming album DEMON HERO. 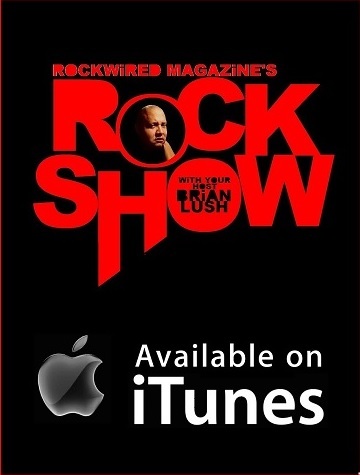 Expect an interview with the band's drummer DAN DINSMORE coming soon to ROCKWIRED. t's taken us a while to give this music video the write up it deserves. Shock rock progenitors BOBAFLEX don't know a damn thing about subtlety and that's a beautiful thing! OFF WITH YOUR HEAD is the subdued track on their latest album ELOQUENT DEMONS but don't think these guys are going gently into that good night. This one goes out to all them girls at the bar that you wish you hadn't started a conversation with, let alone had a relationship with. They could've stuck with the creepy Middle Ages motif all the way through the video, but still, the band knows how to rub you the wrong way and get a laugh out of you. ho knew that walking on the beach on a sunny day could be such a maudlin affair? It turns out that the heavy metal duo KRASHKARMA are STRANDED and we, the viewers, shouldn't be taken in by all of the glorious tides coming in or the sight of drummer NIKI SKISTIMAS rollicking on the sand and swimming underwater while glaring into the camera playfully and seductively. That band doesn't quite sell us on their dire predicamanet but the video is one hell of a blast. The video was released months before their latest album MORPHED and we are left in anticipation of what these two have in store for us visually. hen a band gets signed to a label, why not celebrate with a music video that doesn't look like it was shot in your dad's garage? 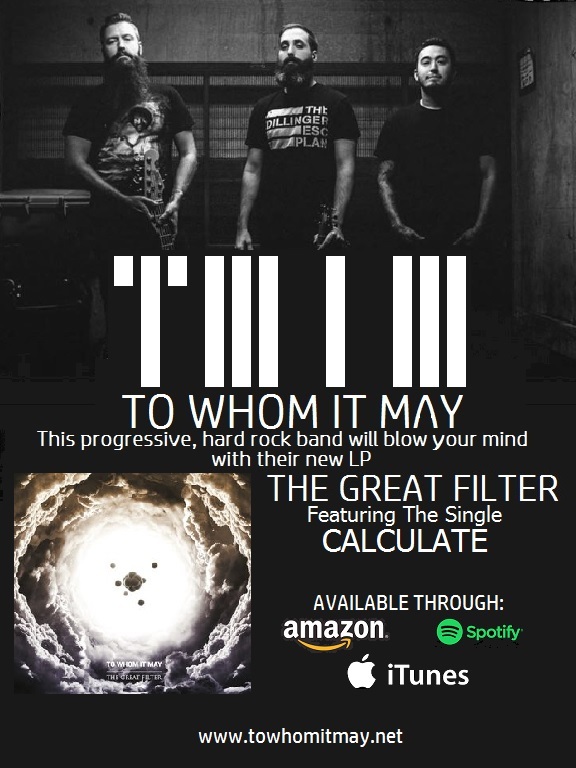 TO WHOM IT MAY have been making some serious noise lately with theie album THE GREAT FILTER - their first outing with the fledgling record label G4L RECORDS - and propelling the album to respectable placings on all fo the right charts is the album's lead single CALCULATE. We've got no idea who the director is, but they've got that knack for moody lighting, just like DAVID FINCHER had at the start of his career making videos for MADONNA and AEROSMITH. Interpretation isn't one of my strong suits so I'll simply say that this music video, set in a decrepit building with a lone occupant tormented by the thunderous sound of a band like TO WHOM IT MAY is something worth checking out. ORE ROZZIK is another fellow that has been transformed by the power of signing on the the dotted line. 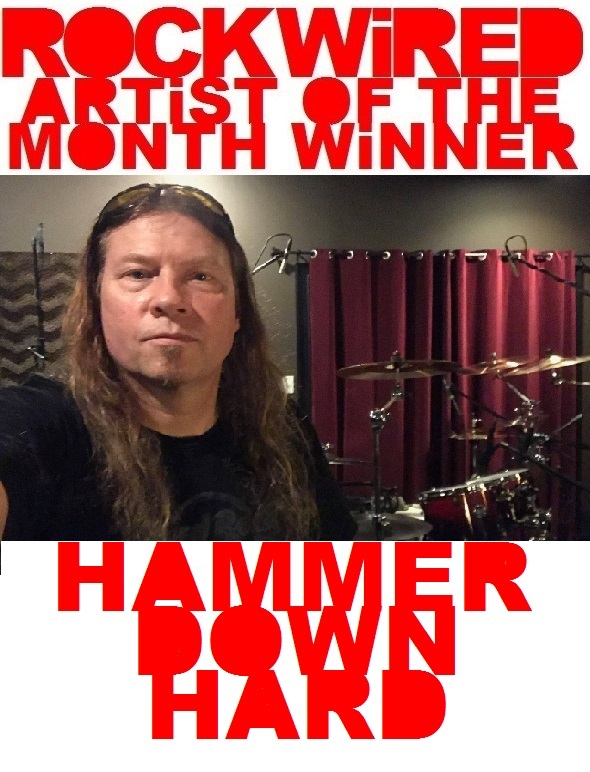 A few months ago, he was ceremoniously added to the roster of CLEOPATRA RECORDS and his new album VENGEANCE OVERDRIVE has been given a substantial push because of it. It's not everyone that gets to open for OTEP for a string of shows. The music video for MISTRESS was actually released a year ago, and because of the recent signing to CLEOPATRA RECORDS, it is now getting a second life. The New York City-based shock rocker looks like the guy that could land himself into trouble and in this clip he's landed into the clutches of smoking hot seductress. kay, I'm embarassed now! A few months ago, I interviewed TIM CAPPELLO - the sweaty, shirtless saxophone player made famous for his pelvic thrusts in his brief appearance in the 1987 cult classic film THE LOST BOYS. A couple of months ago, CAPPELLO released his first ever LP BLOOD ON THE REED and at the same time contributed his one-of-a-kind sax riffage to the single DARK ALL DAY by the British synthwave band GUNSHIP. I didn't even ask him about the latter! This animated video is an hommage to the very film that put CAPPELLO on the pop culture map and is filled with gore and blood thirsty vampires. CAPPELLO's sax playing is simply icing on an electropop cake. Oh, and look for an appearance in the video by the FROG brothers.